NFP, a leading insurance broker and consultant that provides employee benefits, property & casualty (P&C), retirement and individual private client solutions, today announced that it has acquired the assets of Fiduciary First, LLC and The Participant Effect, LLC. The transaction closed effective October 1, 2018. Located in Maitland, Florida, Fiduciary First provides retirement plan consulting and fiduciary risk management for corporate and government employers in the Southeast. The Participant Effect offers financial wellness education as an added service to the individual participants of all retirement plan clients. 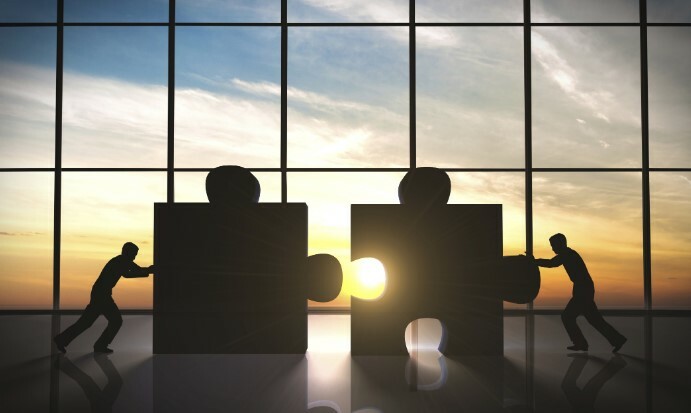 The acquisition expands NFP’s retirement capabilities in the Southeast region and builds upon NFP’s robust offerings within the financial wellness space. Former principals Jamie Hayes and Don Faller will be joining NFP as senior vice presidents. NFP has more than 4,700 employees and global capabilities. Our expansive reach gives us access to highly rated insurers, vendors and financial institutions in the industry, while our locally based employees tailor each solution to meet our clients' needs. We've become one of the largest insurance brokerage, consulting and wealth management firms by building enduring relationships with our clients and helping them realize their goals. Recently NFP was named the 2nd largest retirement plan aggregator firm, as ranked by Investment News; the 5th largest US-based privately owned broker, the 5th best place to work in insurance and the 6th largest benefits broker by global revenue by Business Insurance; the 9th largest property and casualty agency by total 2016 P&C revenue and the 9th largest commercial lines agency by total 2016 P&C and commercial lines revenue by Insurance Journal; the 10th largest employee benefits broker by Employee Benefit Adviser; the 11th largest broker of US business by Business Insurance; and the 12th largest global insurance broker by Best's Review.